What Shining Lights Do NetVU Members Look Toward? Learning at Accelerate: What’s In It for You & Your Firm? Because communication is key to our mutual success, in 2019 your board will update you quarterly on NetVU priorities, promises and successes. First, a search committee has been formed to identify the next leader of NetVU. Check out the job description and let us know if you’re interested in applying or want to recommend someone. While the search is underway, I’m serving as interim CEO, working with the NetVU staff and management team. They’re doing a terrific job, which makes my job easy. The board is also working to ensure you get consistent, timely and relevant communication from Vertafore. Look for new features in Vertafore’s The Radar, the “Did You Know” series and a quarterly product update video. We’ve conveyed your concerns about communication during service disruptions to the folks at Vertafore. As part of its “Say it, Do it” initiative, Vertafore will let you know promptly of any issue. Be sure to bookmark My Vertafore and subscribe to Vertafore alerts to receive updates and analyses of high-impact incidents. 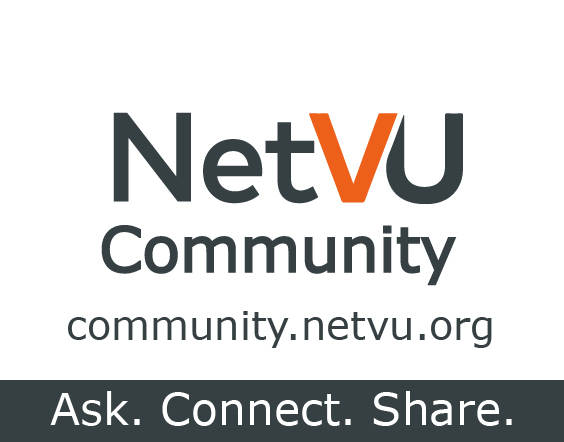 And stay connected with your NetVU Community so you can take advantage of solutions and workarounds offered by your peer members. Leading the commitment to communication and service excellence is Vertafore’s new chief customer officer, Cassidy Smirnow, who’ll play an expanded role with the NetVU board. Cassidy and I will meet regularly, and she’ll participate in monthly planning meetings with the NetVU staff and NetVU committees. As Cassidy says, “Improving communication isn’t something we can check off a list and call complete — it’s a commitment we make to getting better every day, learning from our customers, and continuing to make forward progress.” I couldn’t have said it better myself. Another priority of your NetVU board is ensuring NetVU members play a role in product enhancement. An effective product work group is made up of strong volunteer leaders and a strong leader from Vertafore. We’re always looking for new members for the product work groups, such as the AMS360 Work Group and the Sagitta Work Group, which are replacing PM&E and R&D committees. Be sure to communicate your suggestions on the Ideas portal. Finally, I look forward to seeing you at Accelerate, powered by NetVU, May 21-23 in Cincinnati. “Strength in Members” is more than a slogan, and nowhere is that more evident than at Accelerate. Join us and experience strength in education, strength in the exchange of ideas and strength in innovation. It’s the best investment you’ll make in the future of your business. There are key leaders in the independent agency system who contribute in special ways to the effectiveness, efficiency and growth of NetVU members. We need you to tell us about those leaders who are making a big difference for NetVU members like you. Insurance Technology Advocate Award in Memory of Wade S. Dunbar Jr.
You know the challenges facing NetVU members. And you know those who are working hard toward the right solutions for the future. Please share those names with us today. Nomination deadline is March 1. Award winners will be recognized in Cincinnati during the Awards Gala at Accelerate, powered by NetVU. 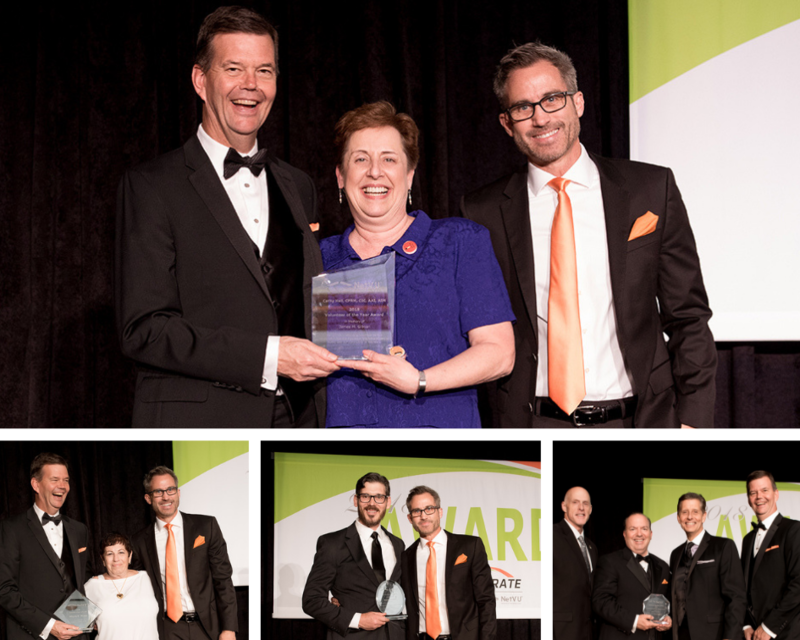 For a full list of NetVU awards and view past winners, click here. The answer is a resounding “yes,” as evidenced by the many updates that have come about because NetVU members took the time to submit their ideas and comments. This month, we focus on AMS360 and changes that have occurred as a result of Ideas and the collaboration of NetVU’s work groups with Vertafore. The Ideas process begins with a submission to the My Vertafore portal, where users can suggest specific ideas, add and comment on existing ideas, and vote for ones they like. Those ideas are then considered by NetVU’s product work groups. The NetVU AMS360 Work Group, a more strategic group with leaders of each focus group, guides the focus groups in their quest to recommend ideas for Vertafore to include in future updates. NetVU members with expertise or an interest in a specific feature of AMS360 vet ideas on monthly focus group calls, which include Vertafore product managers and developers. Winning ideas from the Reports Focus group. Amy Pender co-chairs the NetVU AMS360 Reports Focus work group with Patty McQuade. “It’s important for NetVU members to understand that their ideas will be reviewed by their peers,” Pender says, “and that the work groups have direct input to Vertafore.” McQuade, CIC, AIT, NcAM, NcSA, is vice president/CIO for Moody Insurance Agency Inc. in Denver, Colorado. Pender, CIC, CISR, is property and casualty systems administrator for LSG Insurance Partners in Bloomfield Hills, Michigan. A pair of ideas that Pender championed to better track business origin and acquisitions became a part of AMS360 18R1 released last summer. “It’s something our agency had been wanting for a long time,” Pender says. “Prior to the update, it was nearly impossible for large agencies to manage the complex payout structure used for commissions. It was a manual process for thousands of policies that just wasn’t realistic.” The update allows for automated calculation of producer commissions, saving a tremendous amount of time for agencies. Strategy to move the product forward. Jenny Petersen, systems administration manager for Brightway Insurance in Jacksonville, Florida, chairs the NetVU AMS360 Work Group. Vice chair is Karen Love, NcAM, NcSA, NcIA, CI, assistant vice president and account manager, Aronson Insurance, Needham, Massachusetts. For more information, visit the Advocacy-Ideas section of NetVU’s website where you will find helpful links and tips, or contact Melissa Bond at melissa@netvu.org. At Omnia, we believe an organization’s most valuable asset is its people. And in the fast-paced, continually evolving world of insurance, the role of people and relationships remains a constant. Your agency workforce brings in new business and keeps you connected to your customers. As one of the first to lay the foundation for behavioral analysis in the workplace, we’re continuing to evolve to help our agency partners develop efficient, effective teams in the modern workplace. Our simple assessment, tailored reports and dedicated coaching capabilities empower agency leaders to grow, develop and inspire their teams. Going far beyond the hire, Omnia is a reliable, accessible partner throughout all stages of the employee lifecycle. Pre-hire: Have you ever hired someone who was fantastic in the interview, but that’s not who showed up at work on day one? We conduct the Omnia profile during the interview process to uncover behavioral tendencies that may not be observed during conversations. Post-hire: One of my favorite pieces of the Omnia report is the “how to interact” guidance. From a management perspective, it’s helpful to know how to optimize the work environment. It’s “inside knowledge” on how each employee likes to be managed. Team Building – We recently worked with Omnia to conduct a half-day workshop with our entire team to build a better understanding of each other – how we approach work, attitudes about where we are in our career journey, ideas for maximizing the effectiveness of our communications, and much more. It was a fun day, and each person seemed to really enjoy the science of behavior and what makes their colleagues tick. As the CEO, the ability to see the overall make up and interaction across functional teams gave me insight into future managers and role players. Unlock the power of behavioral insight with Omnia’s no fluff technology, quick access to valuable insight and suite of product resources. NetVU members receive a free report with initial package purchase. Let us help you create strategic people solutions today! Do you find yourself spending countless hours every day re-keying data and processing requests? Are you searching for a better way to access policy documents on demand? Your agency can realize significant time and cost savings with access to Dec pages, cancellation notices and payment information directly within your management system from your insurers with eDocs and Messages from IVANS. eDocs download streamlines your insurer connections allowing access to the most accurate policy documents throughout the insurance lifecycle. With eDocs download, insurer documents are automatically attached to a client policy, eliminating time previously spent manually routing messages, attachments, and downloads, as well as the need for staff to open email, scan, file, or shred paper documents. 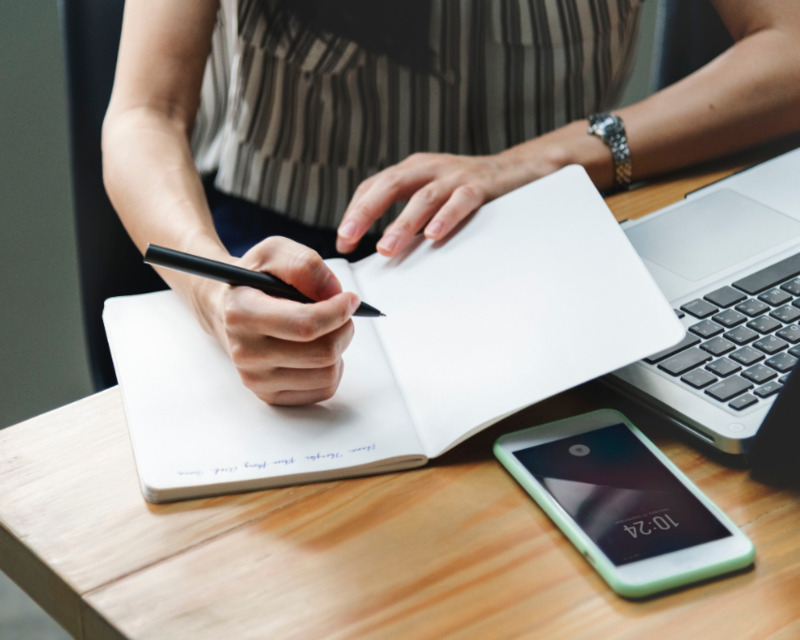 In fact, automated eDocs download can reduce your document processing time by up to 50 percent, providing you with more time on revenue-generating activities to grow your business. To start receiving eDocs and Messages download from insurers, access IVANS Exchange™ to review which of your insurers are supporting eDocs and Messages download. IVANS Exchange is a complimentary online tool that is available to your agency to view current download connections and communicate interest in receiving download by line of business from insurers. As your business changes, you can expand and customize your insurer download connections to match your operational needs. Announced in the latest release, IVANS Exchange 2019, agents can now access the new eDocs & Messages Download Reference Guide. This detailed report offers insight into which insurers are supporting Personal Lines, Commercial Lines, and Surety eDocs and Messages download, as well as if they are sending Policy, Claims or Billing information and if they support attachments, messages or both. For agents looking to get started with or expand their download adoption, log in to IVANS Exchange to view your IVANS Connections Report. 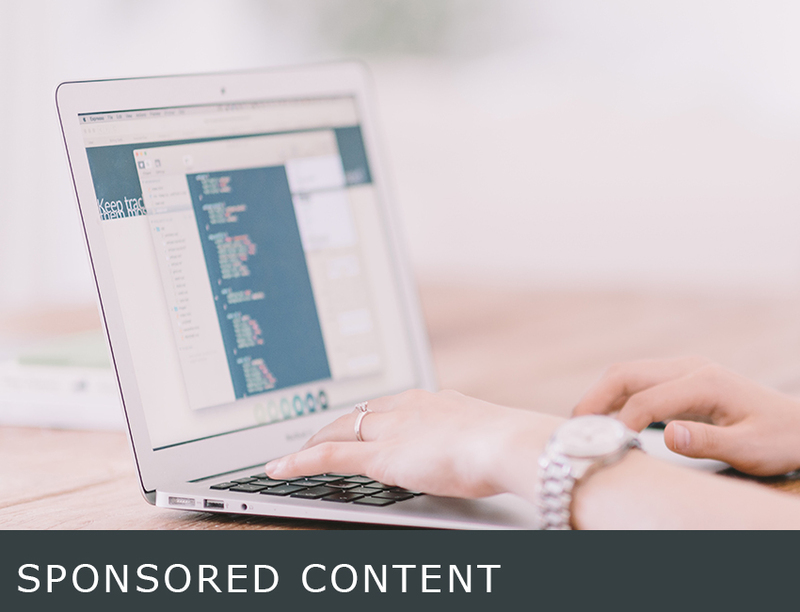 This report is interactive and lets you indicate interest in specific insurer downloads that match your business needs and that automatically notify you when new download services are available. 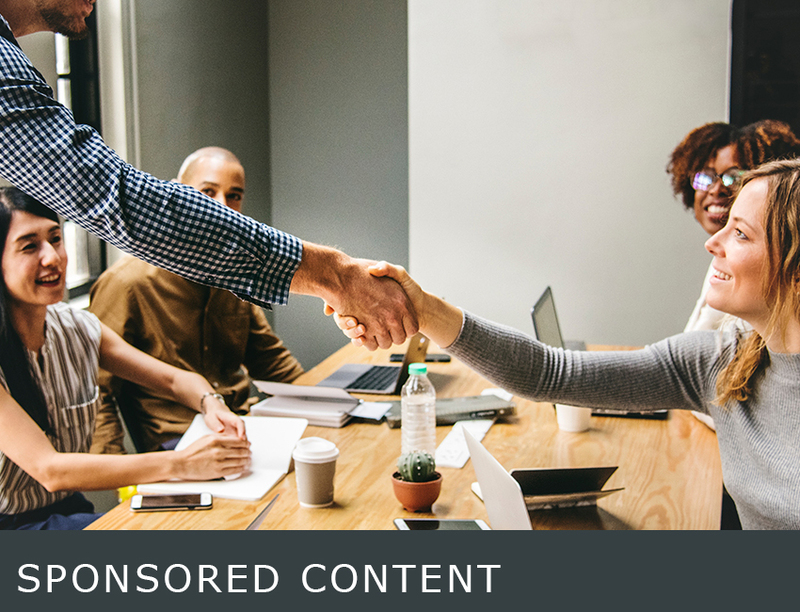 If one of your insurers doesn’t currently offer download, make sure you express your interest in the IVANS Connection Report. For support in receiving your available downloads into your management system, contact the IVANS Connections team and they will help you with any configuration needs. Visit IVANS Exchange to view all the download connections available to your agency to save you more time. I have exciting news to share! Gold NetVU Corporate Partner ePayPolicy has integrated with Vertafore. Todd Sorrel, Co-founder, took the time to answer a few questions for our membership. Q – What is ePayPolicy? ePayPolicy is transforming the way the insurance industry collects payments with an intuitive user experience for insureds and agents. Insurance professionals can speed up receivables and bind business faster by accepting credit cards and ACH payments through a company-branded payment portal. Q – Which Vertafore management systems are you currently integrated? AIM, Sagitta, and FinancePro all integrate with ePayPolicy to have payments post automatically in real-time. Q – Why was this integration so crucial and what does this mean to NetVU Members using those management systems? Insurance professionals need an electronic payment solution that is embedded in their software systems to streamline receiving payments as part of the workflow process. In order to bind a policy you must collect a payment. ePayPolicy allows the agents to not only electronically collect funds but have that payment information posted into their management system. This removes the need to manually post payment information into the management system. Integrating payments within your Vertafore product is key to rounding out the transaction process while boosting agency productivity. Q – Where can NetVU members learn more? Register for ePayPolicy’s March 5th webinar “Your Agency-Branded Payment Page” where we will share how agencies can speed up their billed receivables by offering payment options to their insured. OR members can log into NetVU University On-demand and watch our webinar “Learn How Electronic Payment Processor ePayPolicy Integrates with Vertafore Management Systems.” We demonstrate how an agency can accept credit card and ACH payments online while passing the transaction fees to the insured. As you look ahead to 2019 (it’s 8.3% over already! ), set a course to Accelerate. Check out the newly published education agenda for Accelerate, powered by NetVU. It’s now out. Accelerate puts you side-by-side with peers seeking the same solutions you are. Plus: Meet with the industry’s top carriers and service providers in the exhibit hall. Attend Accelerate (May 21-23 in Cincinnati) to find the breakthrough you need to speed up your firm’s workflow and growth. Register with NetVU and enjoy the numerous benefits we offer our members. Page 1 of 11, items 1 to 2 of 22. Page 1 of 19, items 1 to 2 of 37. We'd like to hear from others who are using the PL-Rating Consumer Rate Quote product. We've implemented InsureSign for electronic signatures, and need help with two situations that don't seem to fit the regular processes. What are other offices doing about entering formal and informal salutation in customer setup? © Copyright 2019 NetVU - All Rights Reserved.